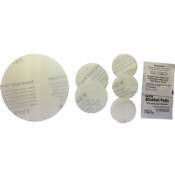 Tear Aid Bladder patches seal leaks and small cuts in bladders, the perfect repair material for bladder blowouts. 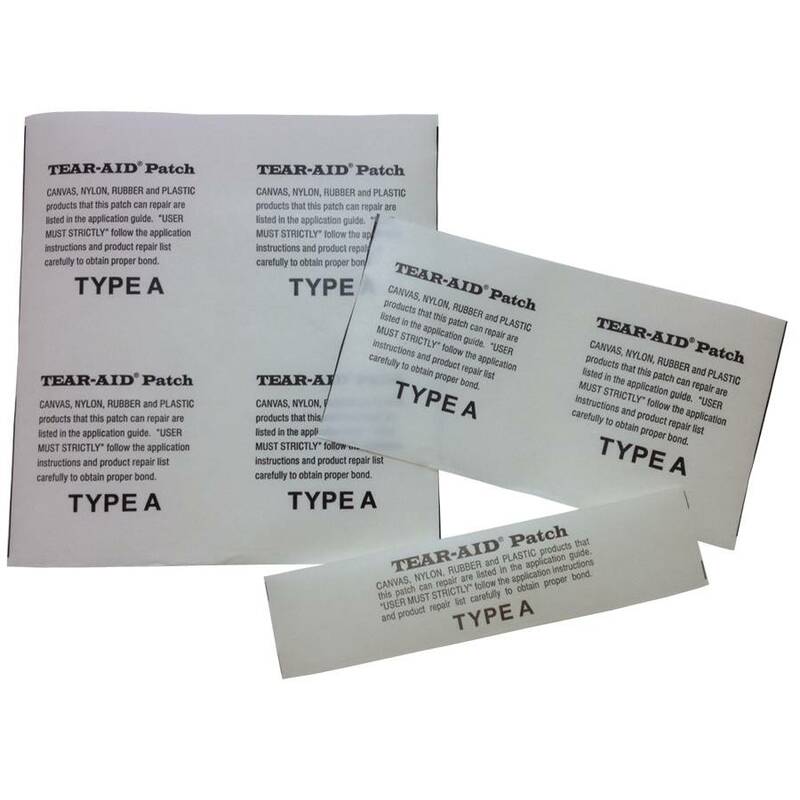 These patches are self stick (peel & stick) and can be used to patch any bladder material or color. The specially formulated adhesive is incredibly durable making for a quick repair. 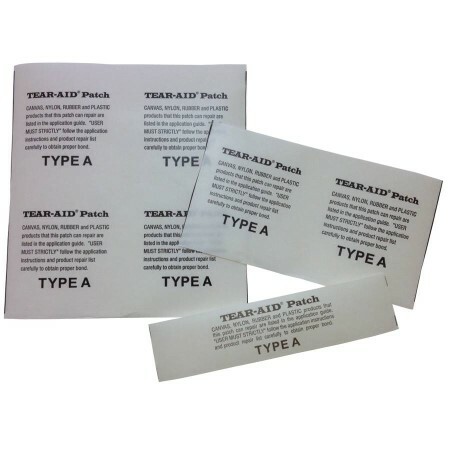 Patches can be used on leading edge or strut bladders and sail materials. 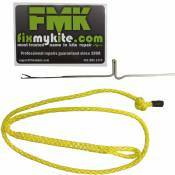 The patches come in a variety of widths and lengths and can also be cut for custom repair jobs. 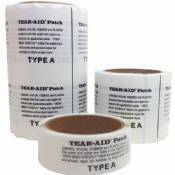 Note: Tear aid patch repair kits are designed for quick repairs to get you back on the water right away. We do recommended that patched bladders eventually be repaired or replaced by a professional repair center.